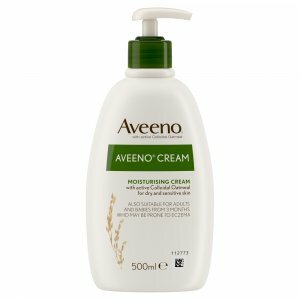 Aveeno Cream is formulated with naturally active colloidal oatmeal to moisturise dry and sensitive skin. 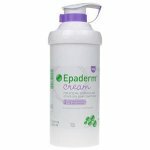 Regular use helps prevent dryness and irritation caused by skin dehydration. 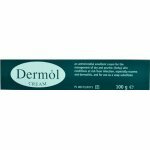 Moisturising cream formulated with naturally active Colloidal Oatmeal. 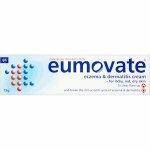 Actively moisturises dry and sensitive skin prone to eczema. 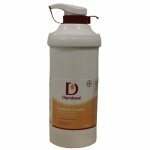 Regular use helps prevent dryness and irritation caused by skin dehydration. 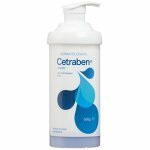 Suitable for use on any part of the body, especially extremely dry, irritated patches of skin. Aqua, glycerin, isopropyl palmitate, paraffinium liquidum, cetyl alcohol, dimethicone, avena sativa (oat) kernel flour, allantoin, paraffin, stearyl alcohol, myristyl alcohol, isopropyl alcohol, sodium chloride, benzyl alcohol.